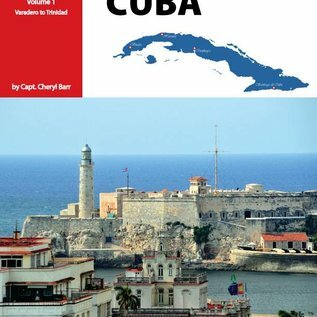 Chart atlas of western Cuba, by Capt. 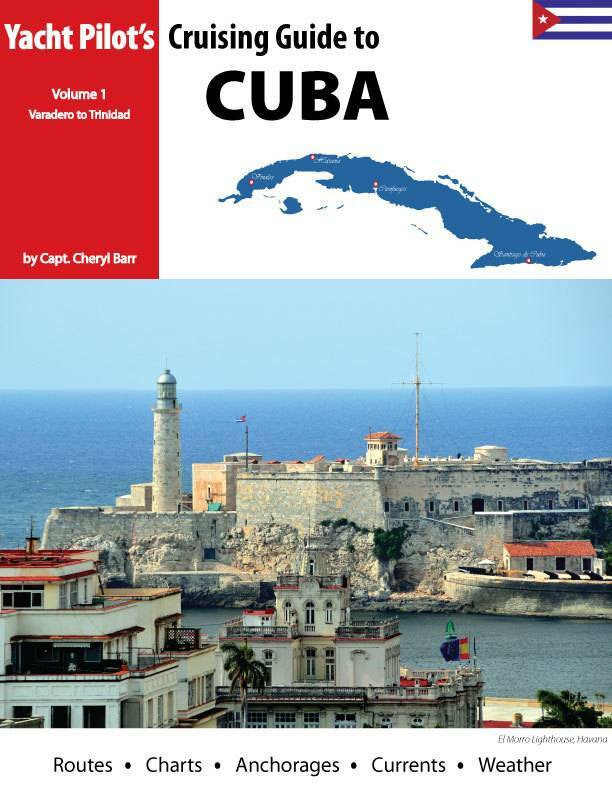 Cheryl Barr, a Canadian charter skipper with years of experience sailing to Cuba and visiting its many harbors and anchorages.Coverage from Varadero to Trinidad. The thorough text is complemented by many chartlets and full-color photos.224 pages, 8 1/2 x 11.